The cottage where Robert Burns was born and where the first Burns Night Supper was held after his death is at risk of being damaged beyond repair, it was warned. The National Trust for Scotland is trying to raise £100,000 to conserve the humble single-storey home, built by the poet’s father, William Burness, in 1757. 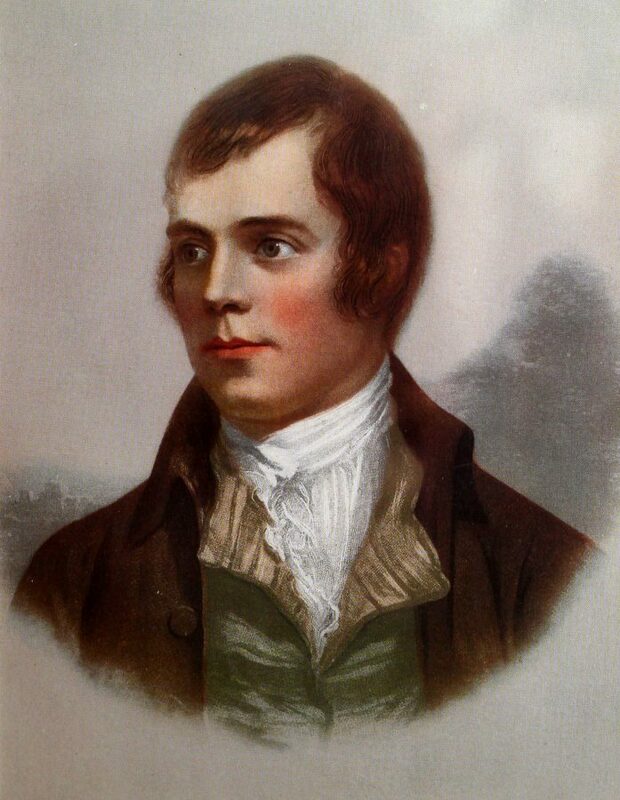 The Bard of Ayrshire was born there two years later. 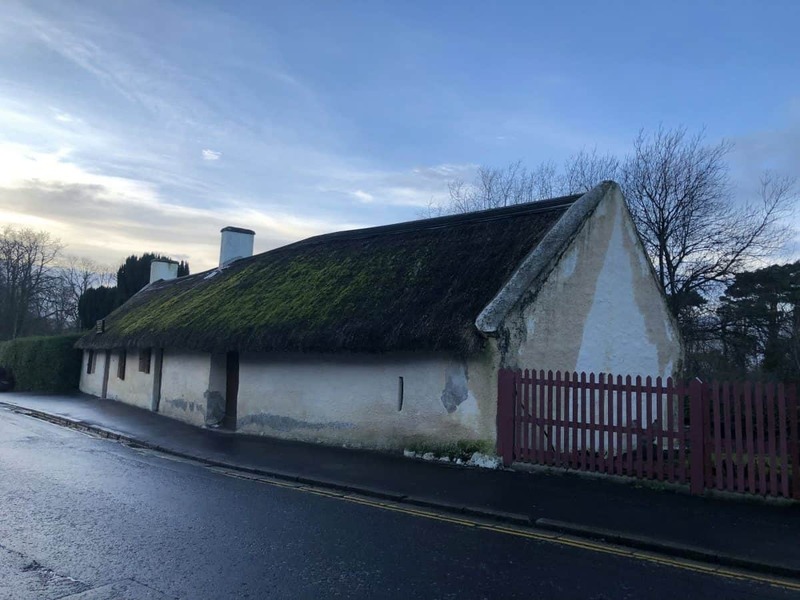 However, the historic cottage – where the first Burns Night Supper was held by the poet’s pals five years after his death – is now plagued by a rotting thatched roof which has worn out in places, and cracks in the walls and gables. Moss has taken root, and the walls, chimney and roof of Burns Cottage, in Alloway, Ayrshire, are in need of specialist attention. Operations manager at the Robert Burns Birthplace Museum, Caroline Smith, said: “At the back of the home the traditional thatched roof has developed significant tears and has worn away. “Towards the front, moss is also beginning to grow, collecting rainwater and rotting the thatch underneath. The National Trust of Scotland has cared for the cottage for 11 years, but is seeking help from the public to continue the conservation work. Ms Smith added: “Plans are in place to repair the wall at the end of the cottage, cracks along the walls and windows will be filled, the roof re-thatched and the outer walls re-limewashed, weatherproofing the cottage and protecting it for the future. “Everything we do at the museum is for the love of Scotland.